Get a better deal at Latus Harley-Davidson. Bring us their deal and we will beat it! Welcome to Latus Motors Harley-Davidson®. We are a full-service motorcycle dealer. Our new and used dealership is here for all of your motorcycle needs. If you are in the market for a lease deal on a new Harley-Davidson® Street Bob®, stop by our finance department. We are as passionate about the Motor Company as you are. When you shop our dealership near Oregon City, you have the benefit of a staff who rides. From our sales associates to our motorcycle mechanics, we are here to provide for all of your riding needs. Our sales associates know the performance features and specs on the full line of new Harley-Davidson® Softails®. If you have a question about which new Street Bob® comes standard with Signature LED forward lighting or keyless ignition, our team is here for you. 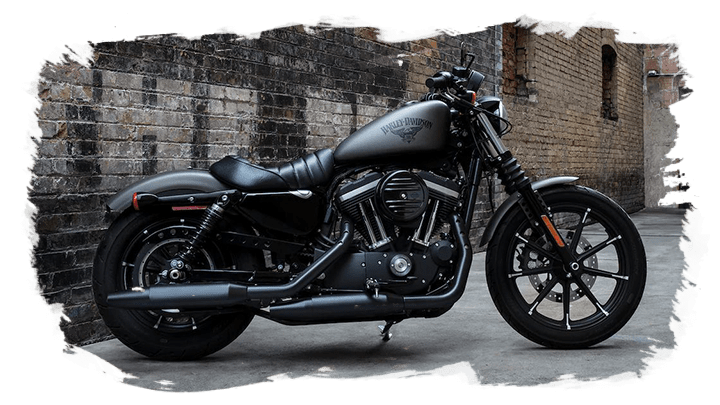 Latus Motors Harley-Davidson® carries the full lineup of new Harley® models. Our sales team is here to help you discover the entire family of new bikes. From the Softail® to the Touring to the Street to the Sportster®, we know the standard comforts and available technologies on all of them. Whether it's the new Low Rider® or the new Road King®, your new Harley-Davidson® is waiting for you at our dealership. Our Harley-Davidson® finance department wants you to secure motorcycle financing. To help you ride home on a bike you'll love, we offer competitive lease payments and low APRs. The finance team at our local Harley-Davidson® dealership will tell you more about your leasing options when you arrive. If you are still thinking about whether it's better to buy or lease, we offer a convenient payment calculator on our website. You can you estimate your monthly payments based upon the size of your downpayment. Buy or lease the new Harley-Davidson® you deserve, apply for your motorcycle loan online. 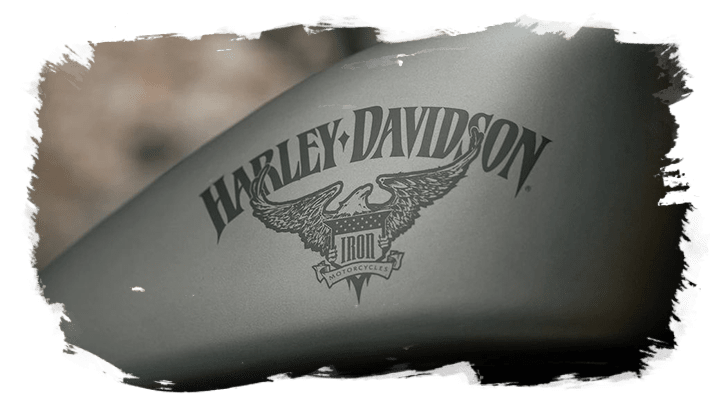 When you become a proud Harley-Davidson® owner, Latus Motors Harley-Davidson® will maintain your new Softail® to factory specifications. We offer a state-of-the-art service department along with a fully-stocked parts department. When you want to order a new chain tensioner or spark plugs for your bike, stop by our parts department. When your used Harley-Davidson® is due for an oil change or brake inspection, make your appointment with our motorcycle repair shop. 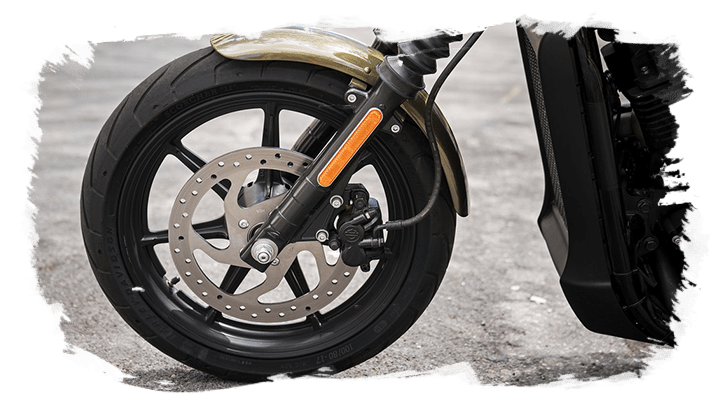 From tire inspections and battery tests to transmission repair and engine rebuilds, our Harley-Davidson® service department is here to handle your Motorcycle repairs. 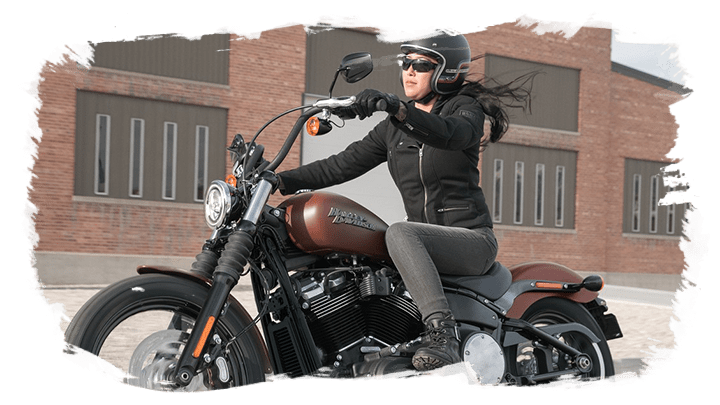 When you need genuine Harley-Davidson® parts, book your motorcycle repair online. Our new and used Harley-Davidson® dealership near Oak Grove offers a fully-stocked parts department. 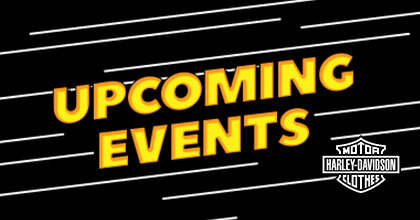 We invite you to visit us in person or browse for new H-D® parts online. Give your new Harley-Davidson® Street Bob® a touch of your style with custom motorcycle components at Latus Motors Harley-Davidson®. To order your Harley-Davidson® parts online, take advantage of our online order form.